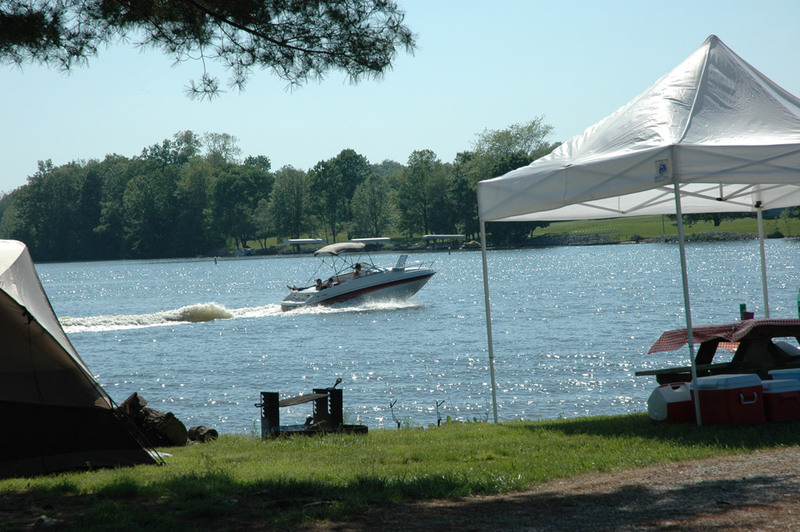 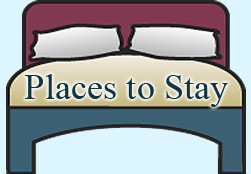 Outdoor recreation, wildlife and events abound in Daviess County. 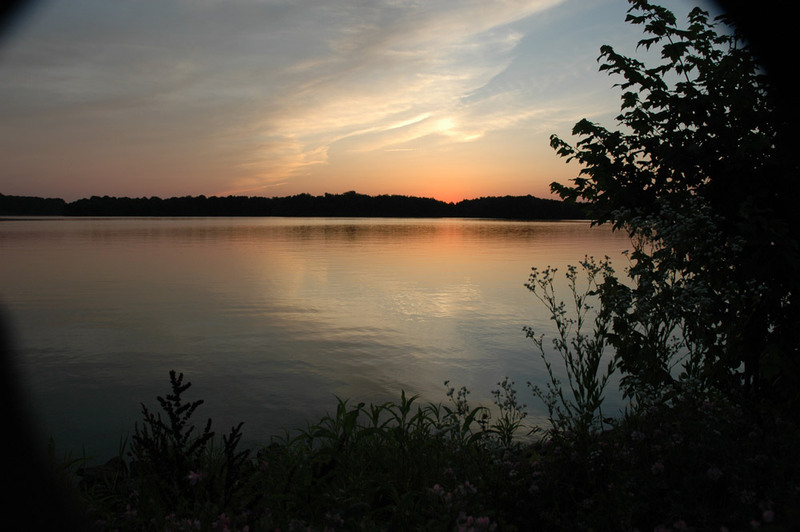 Fishing and hunting are popular activities here. 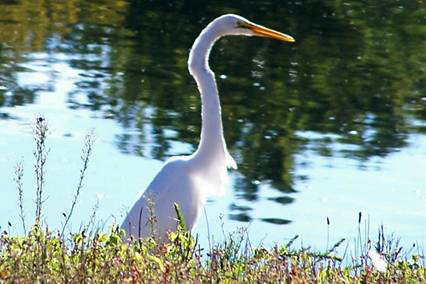 In fact, regional bass competitions are held here at the Glendale Fish & Wildlife Area. 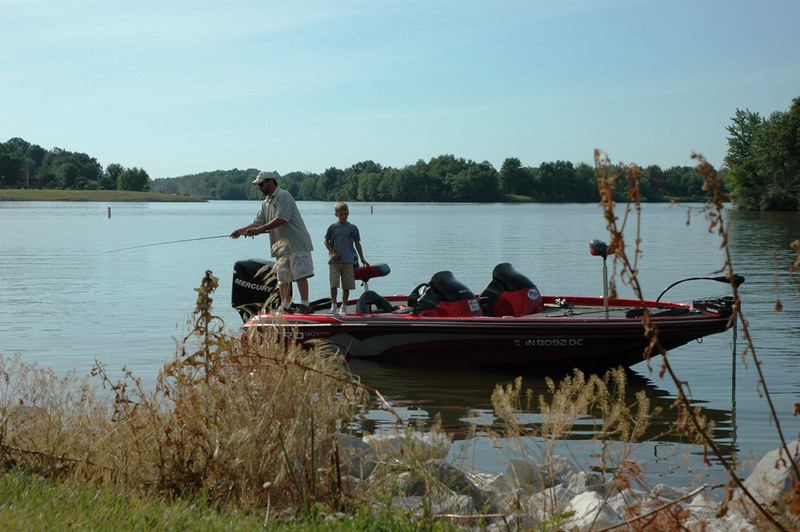 So grab your fishing pole, golf club, swim suit, camping gear and hiking boots and visit Daviess County. 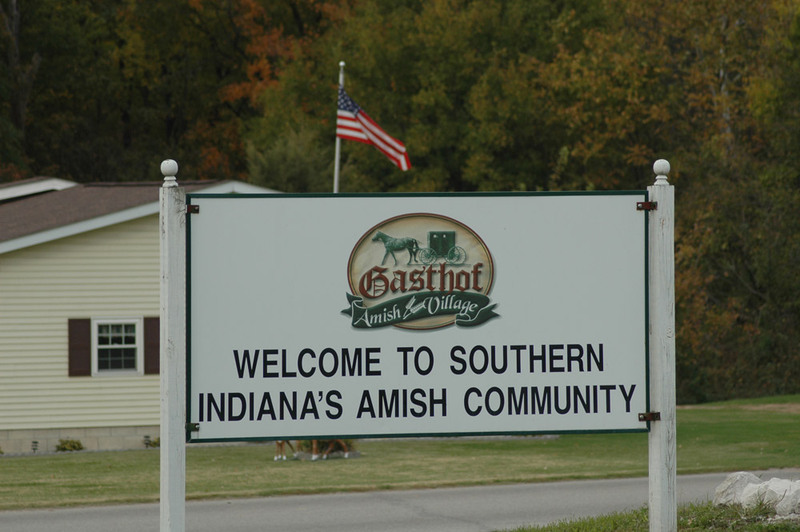 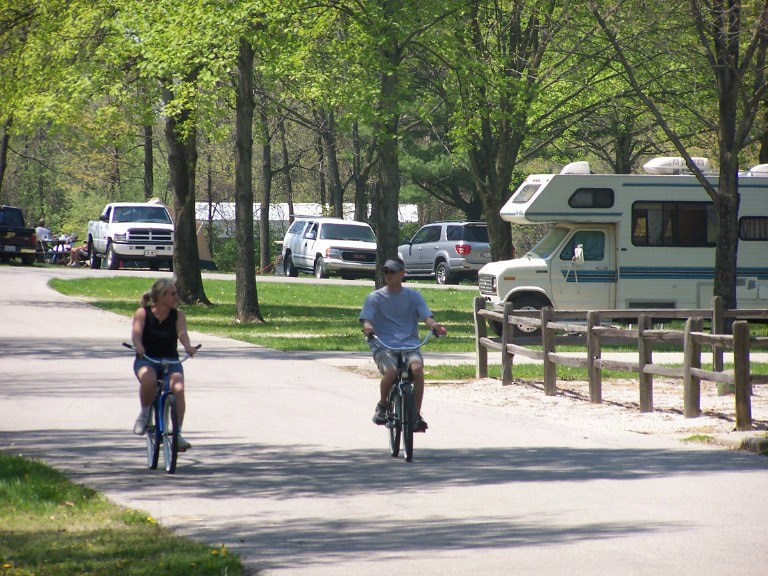 This South Central Indiana landscape provides outdoor activities for everyone!